Starter cultures produce acidity in milk and add flavor to cheese. Each pack contains 5 cultures. 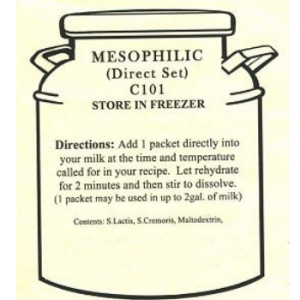 Mesophilic - Used for fresh moderate temperature cheeses where a buttery flavor is desired. 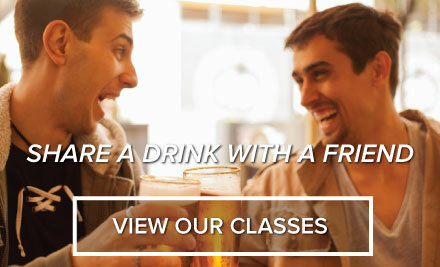 Some examples are: Cheddar Monterey Jack Stilton Edam Gouda Muenster Blue and Baby Swiss. 1 pack for 2 gallons of milk.